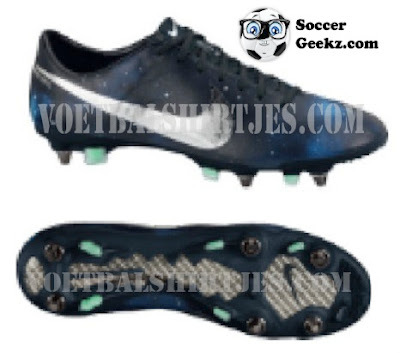 Superfly III and Vapor VII Officially Debuts! 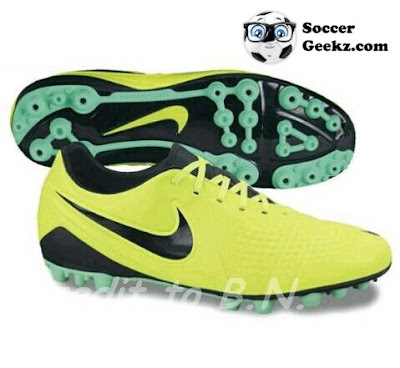 Let us know what you think about these soccer shoes so comment down below you don't need to register to comment. The more people comment the sooner we will do a Nike+ code contest! The color scheme is alright i would of preferred some other color scheme but i tried them on at a local store and im not gonna lie the felt real nice! When I received my superfly III's they felt a lot better than the superfly II's the upper was definitely a lot softer. The toe box is a plus now since it changed. I buy the Superfly's because of the fit the vapors don't fit me that well I'm a size 10US so when I tried the vapors there was a lot of room in the toe area so i tried a 9.5US and they were too tight but the superfly's fit me just right.